This is my first review of a single malt whisky, although I already tried two other malts before I decided to start giving my personal opinion with this special malt, because it has been a great experience, which only who loves this Scotch can understand. I shall never forget my first sip, I am not an expert of malts, actually I am a beginner but I tried many blended scotch whiskies, some Irish whiskies and few american bourbons. 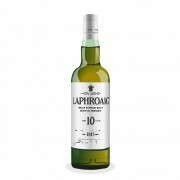 I never tasted anything like Laphroaig. It is a famous peaty single malt from Islay, which is an island west of Scotland, actually it is one of the most important areas for whisky lovers, especially for those who loves peaty malts. Nose: Peaty, Smokey, Medicinal, Woody, Pepper. You can smell the see breeze in it but also a slight sweetness. Taste: It is a real blast! You can feel an explosion in your mouth, it is a very strong taste, but not with a predominance of alchool, actually this single malt is very balanced. At first it is peaty and smokey, then emerge sweetness, saltiness, woodiness and finally a taste of pepper. But there is much more to say, this malt is like an orchestra playing a masterpiece, with many shades, consonances and dissonances in it, which form a unique harmony. I suggest you to add a little drop of water to your dram. The 10 006 CS is now out in the US. Might be worth checking out. I just ordered a couple of bottles. I paid $53 a piece for these bottles. I was not crazy about the 005 but I loved the 003. I've heard the 006 is like the 003. We shall see! Nice review, BrugnerBrokk. Welcome to the jungle. Rigmorole, where can you order Laphroaig CS for $53? Secondary benefit of the CS: It has so much peaty power that you can easily liven up anything you have kicking around that doesn't really trip your trigger. 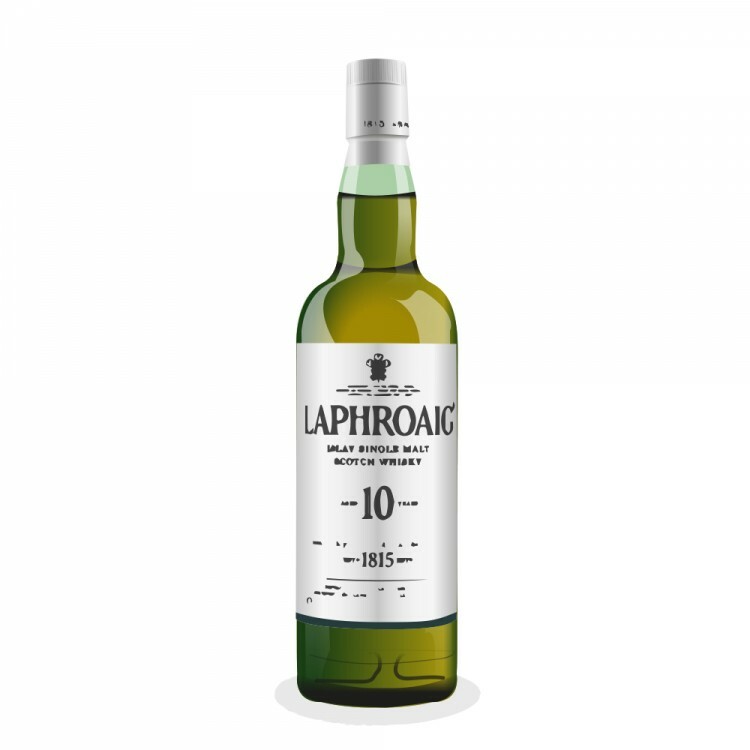 A glass of one of your blends with a splash of Laphroaig CS is not too shabby at all.